Charges have been filed in Monday afternoon's sexual assault and robbery in Boystown. 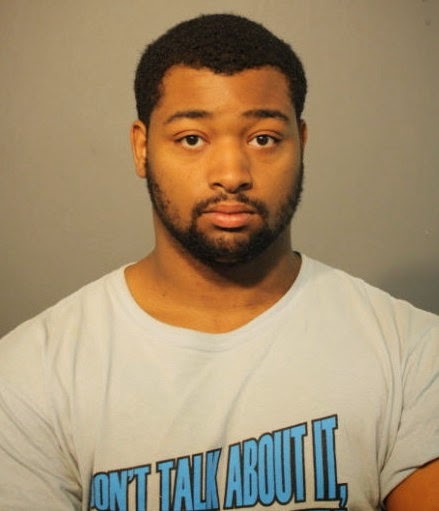 Back of the Yards resident Marcus Lynch, 20, is in custody and facing charges of criminal sexual assault and armed robbery. A bail hearing is set for today. Also in court today will be the man that the FBI says is the "Benchwarmer Bandit" bank robber.